Sticky experiences are those that will stay with you for some reason. They stick in your memory. Over this past week, I had two very sticky customer service experiences: one with FreeParking, the other with the ANZ. I completed a MOOC on creating your own blogger site with Udemy and found that I could have Google's Blogger host my website for free instead of having to pay for web hosting. However, I needed some technical information from my current site hosting company to complete my move from my freely hosted blogger address to my own domain name. FreeParking was my current web host, hosts my email services, and holds my domain names. When I contacted FreeParking during this past weekend, Jason gave me assistance that was service in its truest sense. Jason was helpful, and went the extra mile, even though it would cost FreeParking money; telling me what I needed to do to down-grade my service pack to an email only account, and providing all the information that I needed. I felt that he thought about each requirement from my point of view. He made things easier for me, and for that I thank him - and FreeParking - for a truly customer-oriented culture. If service is “the action of helping or doing work for someone”, then FreeParking got it spot on. My experience with the ANZ should have been the same: I look after some funds for my Uncle’s grand-daughter, who is studying in the UK. 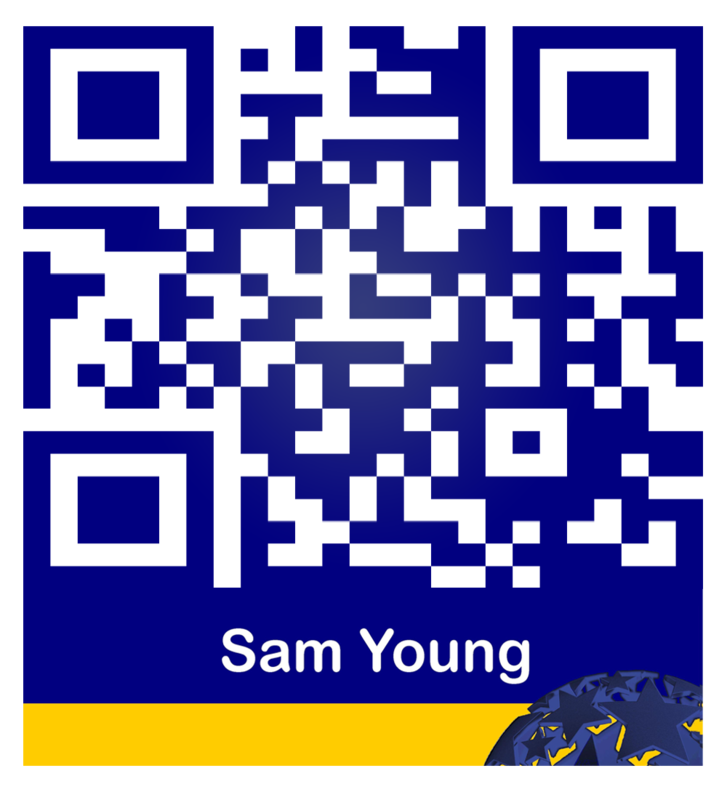 Her account is linked to mine at the ANZ, and I transfer funds to her as she needs them. I had transferred her Uni fees for this year, then noted that ANZ had then charged her $15 per month to keep her account open with $3 in it. I emailed the bank and suggested that they had made a mistake. “Oh, no”, they said. “No mistake”. They told me that they would charge $15 every month, but might graciously cancel this coming month's charge if I closed the account toute de suite. However, they would not refund the amount already charged. Intractable. As a result, that account is now closed, I am in the process of moving my personal and business accounts to Kiwibank. ANZ are losing a long-term customer (25 years+) because of what appears to be an inability of the bank to think from the customer’s point of view. 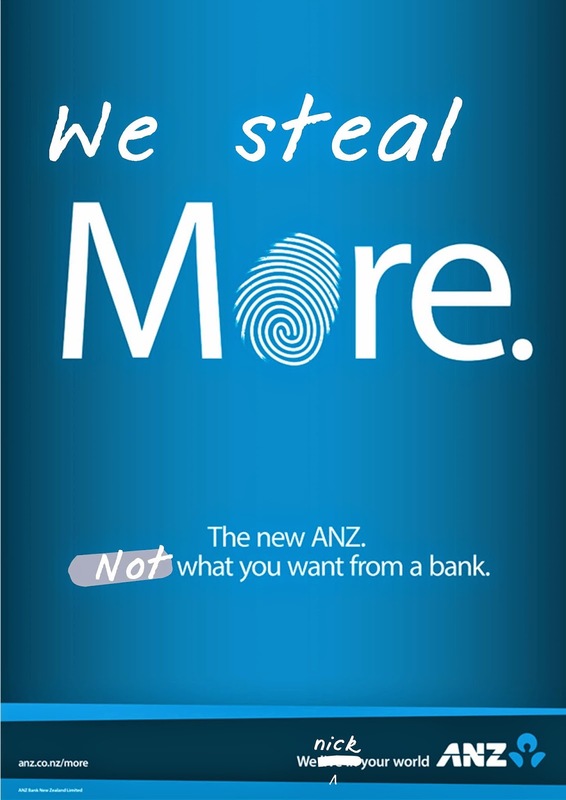 I was so incensed about ANZ's response that I went so far as to create a poster about their lack of foresight, based on some of their current advertising, and posted it on Facebook. I related both experiences to my leadership classes at NMIT, where I lecture in management and asked my students for their thoughts. They related similar poor service stories. The sad thing is that of those two experiences, the one which will stick the most in people's memories is that of ANZ. The negative is so much more sticky. But we should remember FreeParking. Hold onto the positive! PS: My Uncle went into the local ANZ branch and got the fees reversed. But I am still changing banks: culture is pervasive.